huskies(:. One of my favorite dog breeds. <3. 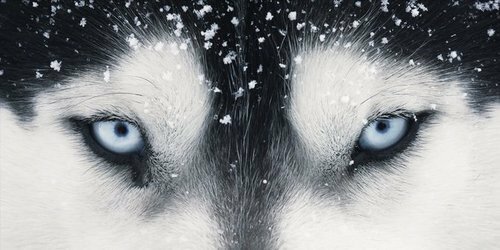 Wallpaper and background images in the Dogs club tagged: dogs husky huskies snow cute beautiful siberian tumblr. This Dogs photo might contain siberian husky, eskimo dog, and husky. MORE SUPER CUTE ANIMALS !